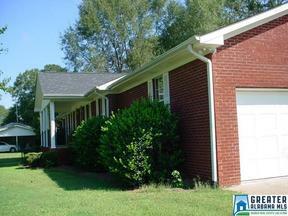 Beautiful brick ranch home with covered deck. 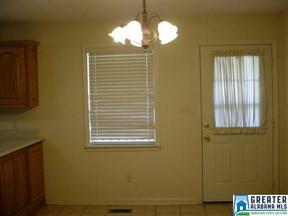 Home is in "like new" condition with immediate occupancy. Hardwood and ceramic tile floors. Double car attached garage with two automatic door openers. Good concrete driveway. Property has wired, detached storage building. Country living close to shopping in Brent and Centreville.